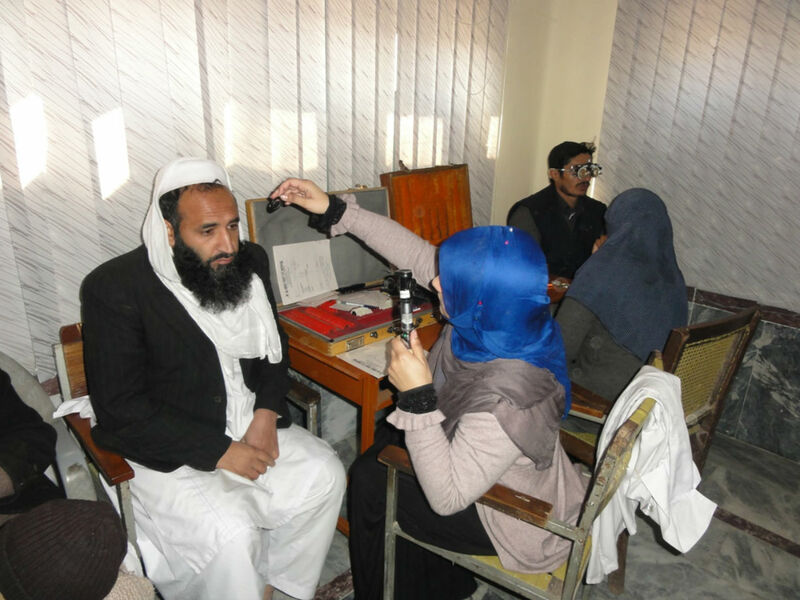 PESHAWAR -- Staff members at the Lady Reading Hospital (LRH) in Peshawar have learned updated techniques to save lives. 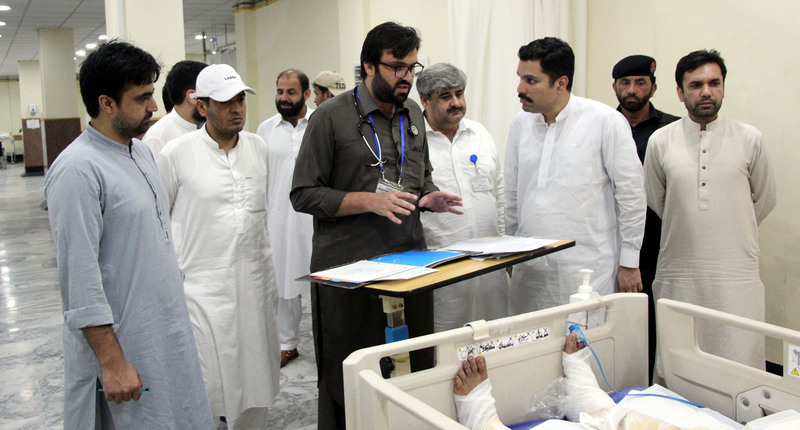 LRH, the largest hospital in Khyber Pakhtunkhwa (KP), has acquired significant experience treating victims of terrorism in addition to day-to-day emergencies. Since January 2007, the hospital's emergency department has treated the victims of more than 300 explosions in various areas of the province. It is the only hospital in KP whose emergency department has all the facilities and equipment needed to deal with critical patients. The department has surgical, orthopaedic, neurosurgery and pediatric operation theatres under a single roof. To keep staff updated on contemporary techniques and methods, the LRH administration and the International Committee of the Red Cross (ICRC) jointly organised basic life support training for the hospital's staff last November. The fate of patients in critical condition is determined in the first few seconds after their arrival, LRH media manager Zulfakar Babakhel told Pakistan Forward. Short response times are a first step in saving the lives of victims and are the focus of training programmes arranged for LRH staff members, he said. "Saving precious seconds ... is one of our objectives," he said. "It can prove vital in deciding the fate of patients in precarious conditions." The two-day basic life support training was aimed at improving efficiency and staffers' capabilities by apprising them of new methods of life saving and treatment in dealing critical patients. A total of 50 staff members, including 30 nurses and doctors, participated in the training, which included various resuscitation procedures related to cardiology, orthopedics, neurosurgery and other medical specialties, according to Babakhel. The training took into consideration the range of complications that can result from injuries of various degrees of severity, and improved the confidence of emergency staff in treating patients of every kind, he said. "Our hospital is well equipped and staff are exceptionally trained, but it is the need of the hour that they should be further furnished with all the new developments made in basic life-saving methods, which is our main objective," he said. The previous security situation in KP forced not only doctors, paramedics and nurses but also all staff to be trained in first responder emergency response, Saad Ali, an LRH nurse who took part in the training, told Pakistan Forward. "The training given to us encompasses all kinds of procedures and techniques starting from cardio-pulmonary resuscitation [CPR] to complicated techniques used during emergencies where life and death is decided in a split second," he said. "Moreover, the training has enabled us to recognise life-threatening situations and treat them promptly," he said. "As trained workers, we find ourselves in a better position to help victims and share duties of professionals during emergencies." "Considering the ratio of patients to medical staff and the hospital's history in treating terrorism victims, it was decided that all staff working in the facility, irrespective of their duties, must be trained in basic life-saving techniques," said Ghias Uddin, manager of the LRH Emergency Unit. "The situation demands that hospital workers be made aware of improvements in life-saving procedures," he told Pakistan Forward, adding that the training was meant to hone their capabilities and give them the confidence to handle any emergency. 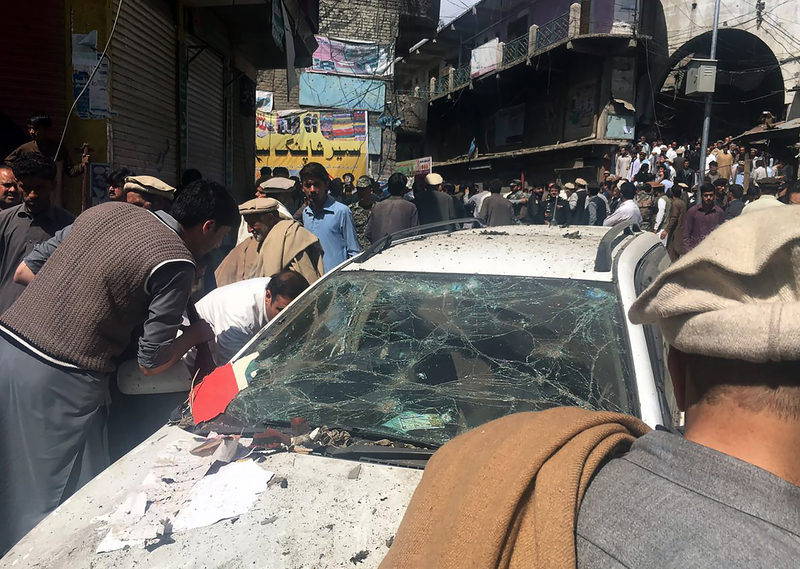 Jamatul Ahrar, a faction of Tehreek-e-Taliban Pakistan, immediately took responsibility for the car bombing that killed more than 20 people in a busy market.